From the popular manga serialized in ‘Monthly ASUKA’ magazine, ‘ZONE-00’ comes a 1/7th scale figure of the male character with a woman’s touch – Benten! 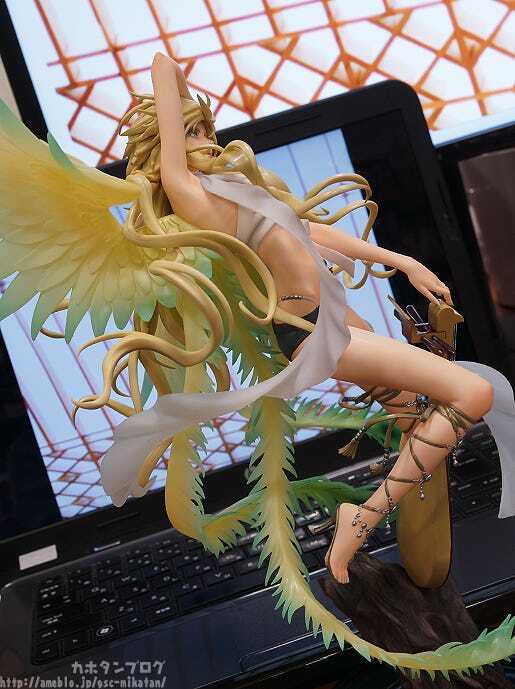 The figure is based on a beautiful illustration by Kiyo Kyuujyuu – and has been faithfully recreated in all aspects! 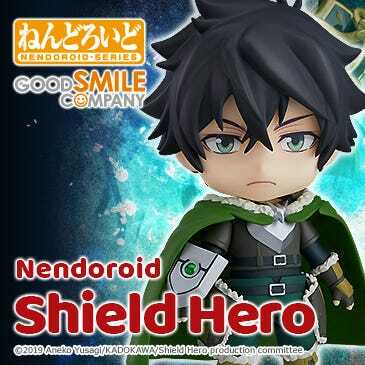 He is sure to capture the attention of whoever looks his way, and fans can enjoy keeping him by their side at all times! Apologies for the long wait everyone!! 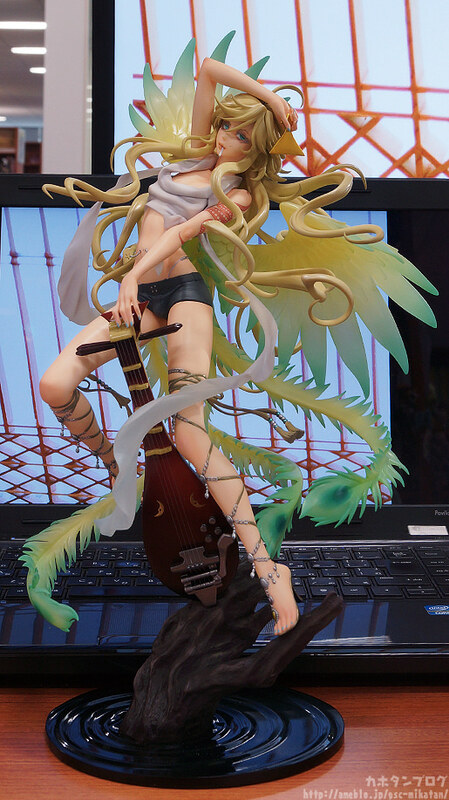 The lovely Benten is finally here! 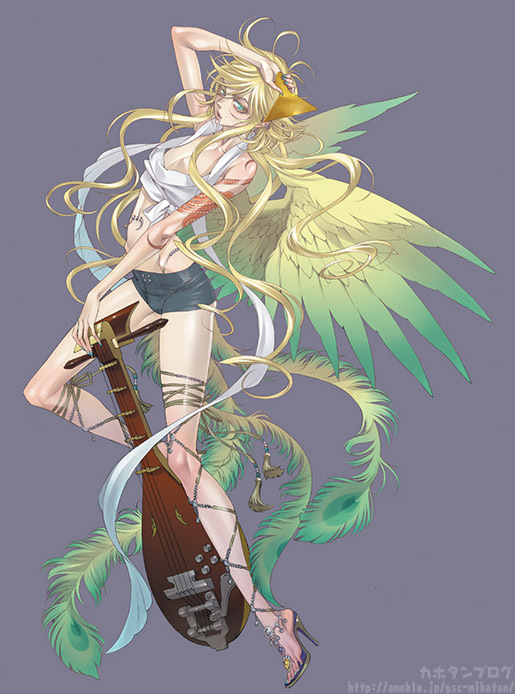 His pretty wings are opened out beautifully and long golden locks are all carefully positioned to create an amazingly dynamic pose! 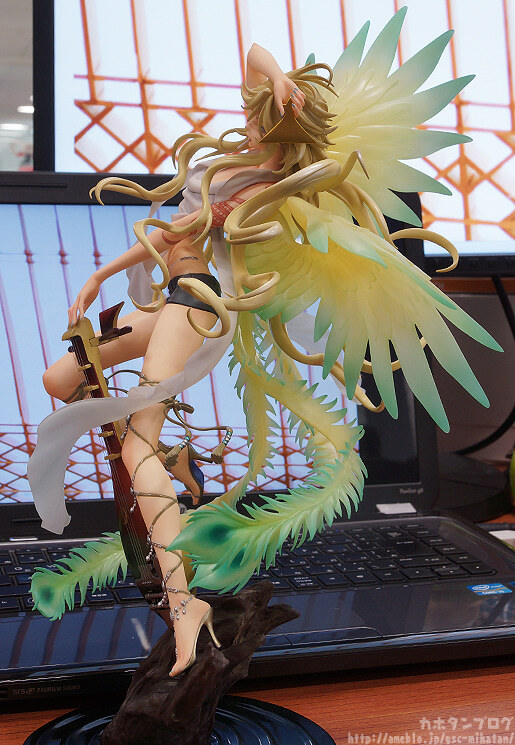 Just look at the sculpt of each of the wings, or the details on the ornaments that spiral around his legs! Just looking at him makes me feel all relaxed inside!! 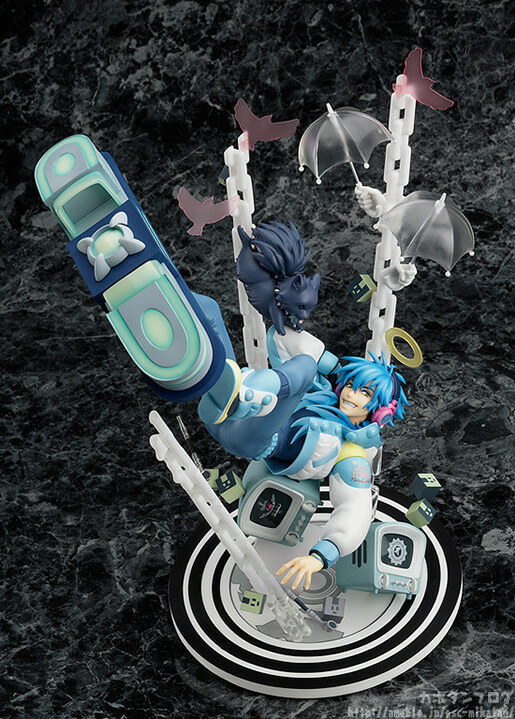 The amazing pose and feeling of Aoba floating through the air made this figure astounding itself… but the fact that motif items of each of the other characters in the game were included around him really made it a special figure to me! 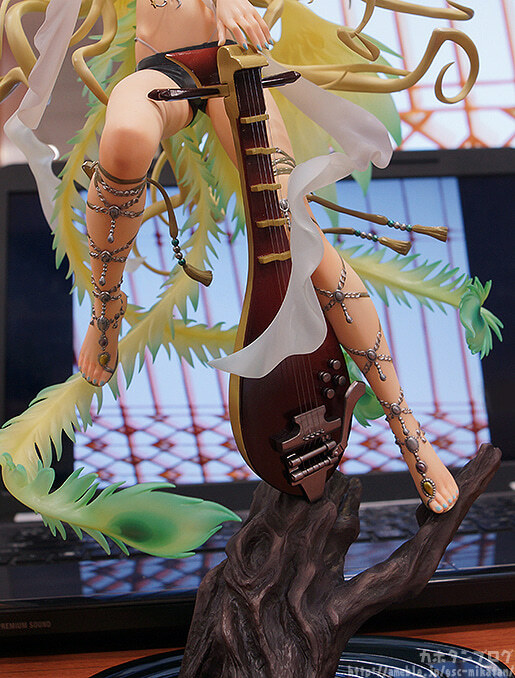 But Benten is no exception… the detail is so astounding that the more I look at him the more I want to look!! I grabbed this photo as the sunlight was lighting up his wings for me! 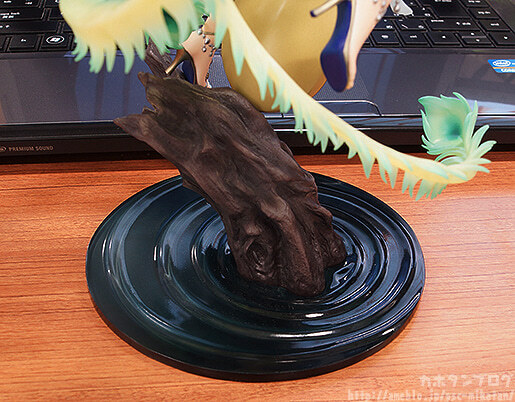 Benten stands on a log which is sitting in some rippling water! The lighting here makes the water look a bit dark, but it’s actually a rather deep green, transparent color! Moving up just a little… look at those beautiful legs!! 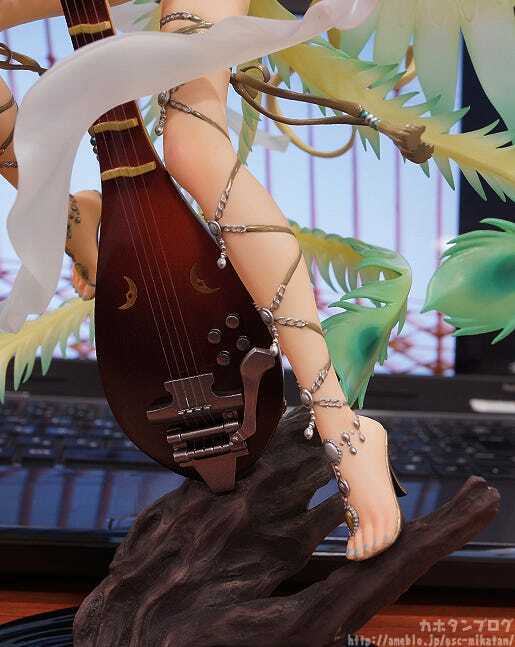 Benten-sama is best know for his lovely legs after all! I think that’s exactly what makes him all the more fascinating!! From Max Factory’s planning team… Kaneko Nitohei! 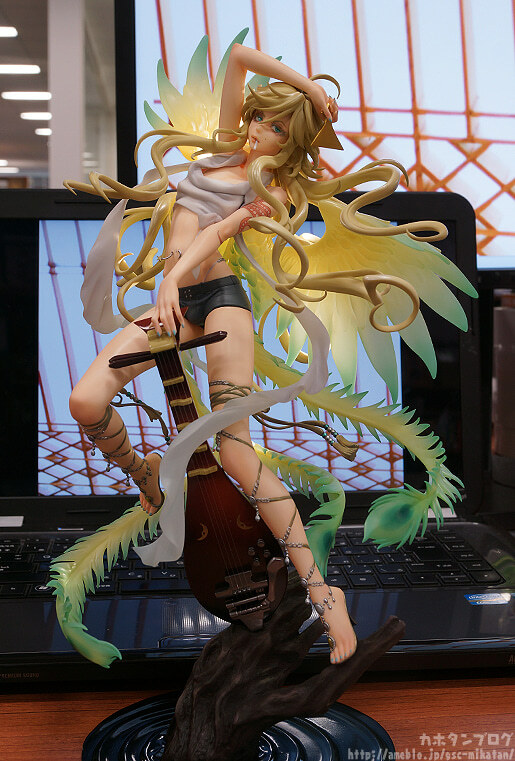 What inspired you to make a figure of Benten-sama? 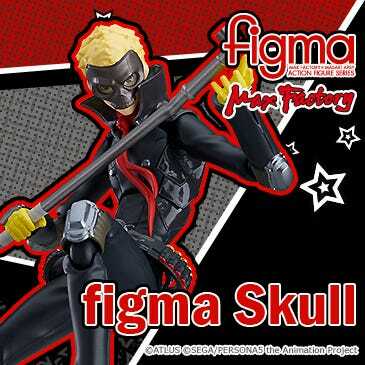 You really do need to see the detail of the sculpt for yourself! It’s astounding! 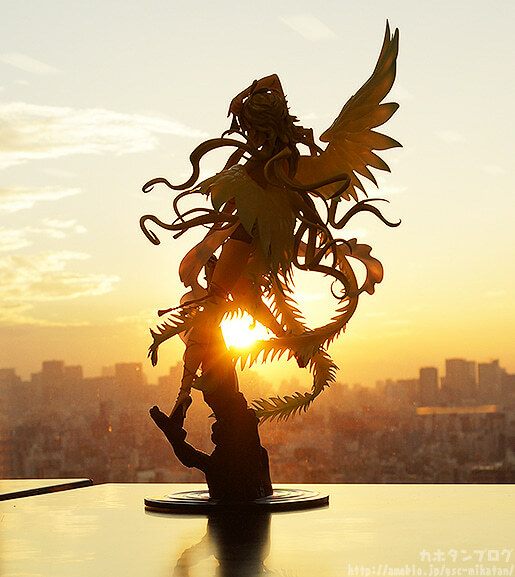 He looks lovely with a Skytree backdrop! I don’t suppose you have any other good news? 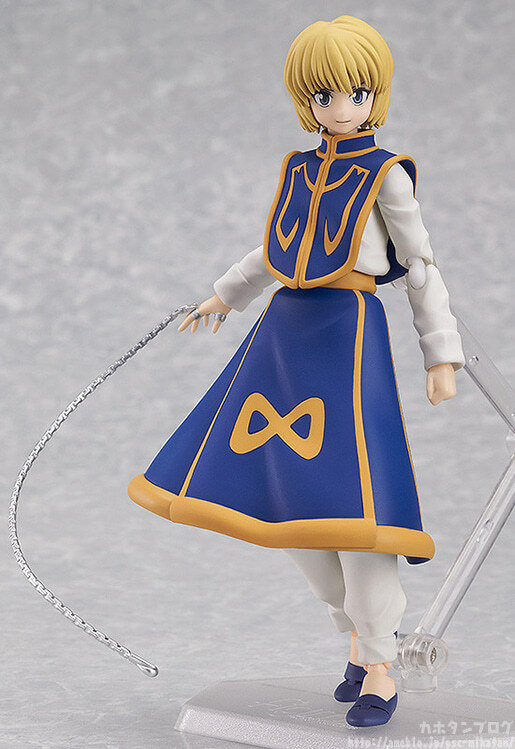 (・∀・) “Well… how about… how about including an extra with the figure?! 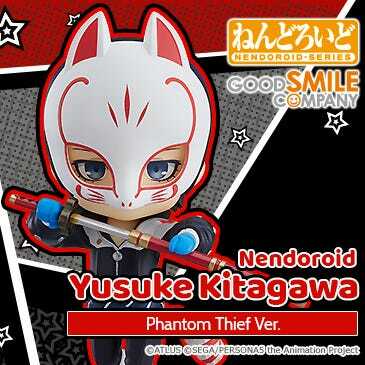 He’ll be up for preorder on the 23rd January! 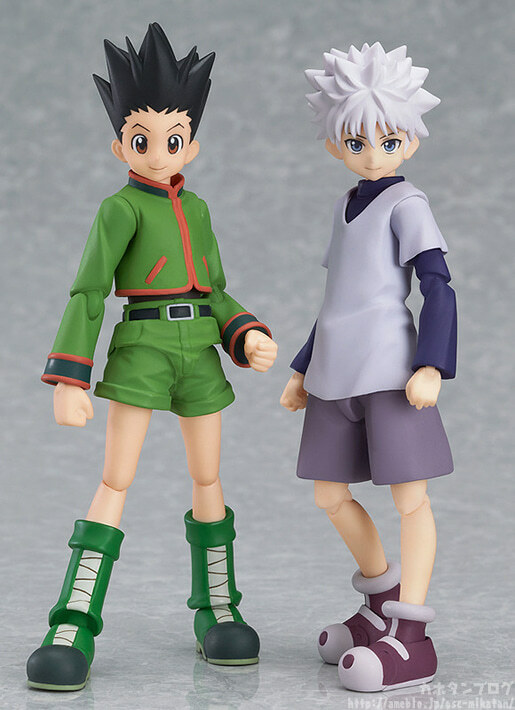 Max Factory has really been putting some effort into male figures recently! Finally a quick notice! 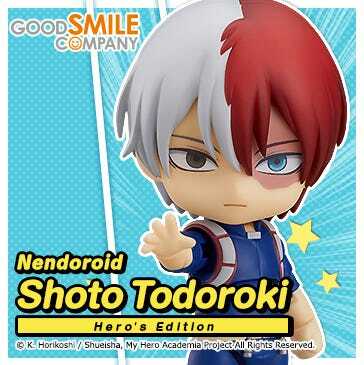 The WonHobby 19 Official Site was opened today! 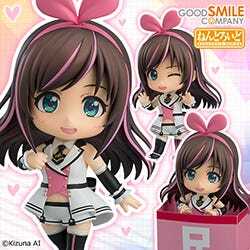 What is WonHobby? It’s a shortened version of WONDERFUL HOBBY LIFE FOR YOU! 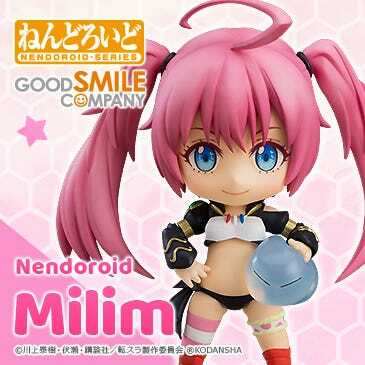 !, which refers to the joint booth of Good Smile Company and Max Factory at Wonder Festival. 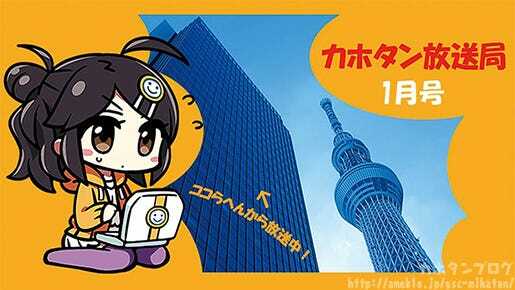 The booth at the upcoming Winter Wonder Festival 2014 will be the 19th time the joint team has taken part in the event. 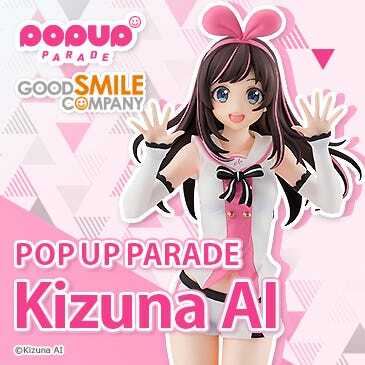 On the website you can take a look at all the goodies that will be on sale at the event as well as some of the stage information! The site is also scheduled to be updated next week at a similar time, so keep your eyes out for updates!